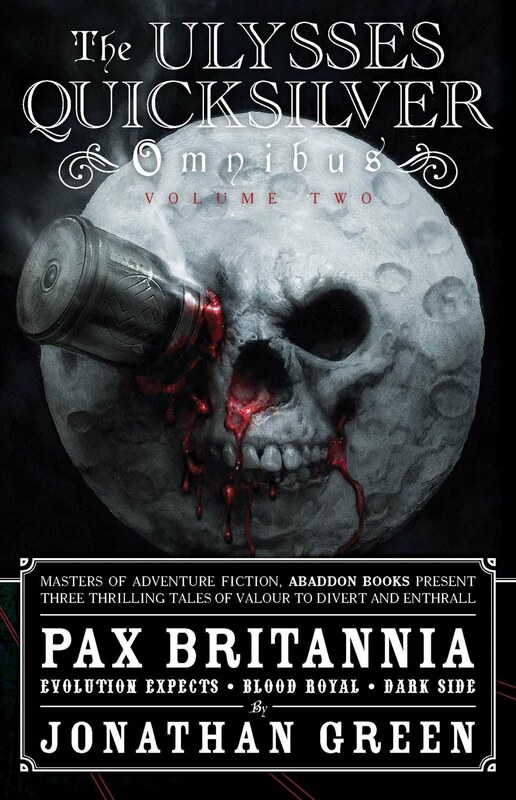 It has come to my notice that a number of visitors to this blog, who might even be classified as 'fans' of Pax Britannia, don't know about my discussion forum. Well here it is. 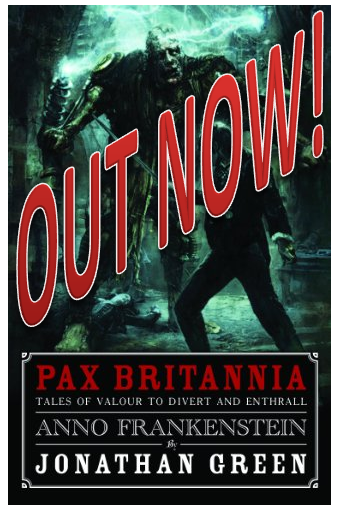 Of course, Pax Britannia is only one part of the whole Jonathan Green Author Experience (TM), but it's a big part (I've written around a quarter of a million words of content for it in the last year alone) and so has a whole forum dedicated to it on my site. 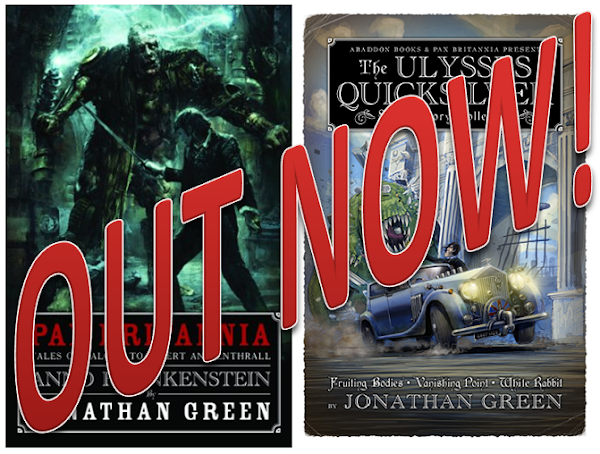 So why not drop by and pass comment on the latest PB book or feel free to discuss developments and characters in the series. 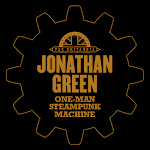 And who knows, you may even end up accessing another part of the Jonathan Green Author Experience (TM) that you come to love as much as Pax Britannia. 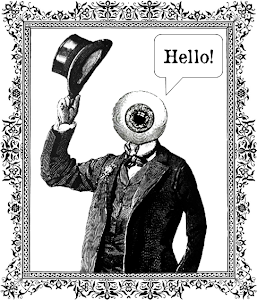 And in case you missed it above, here's a link to the PB forum.